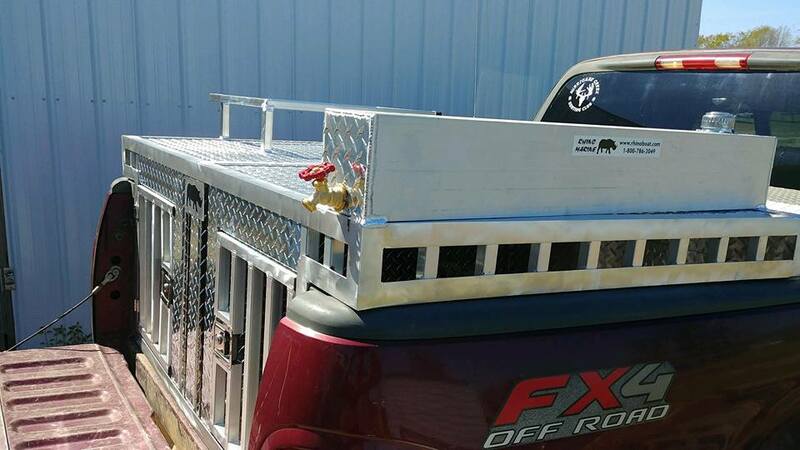 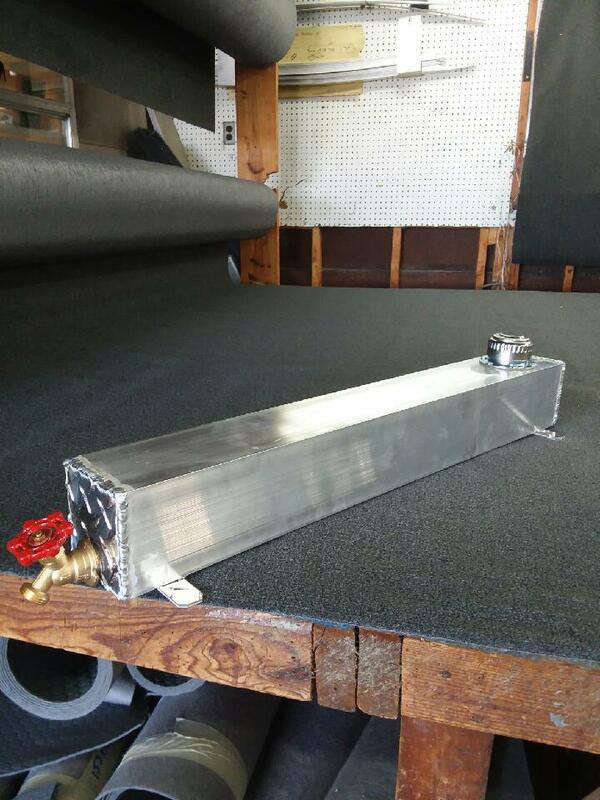 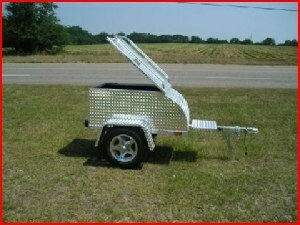 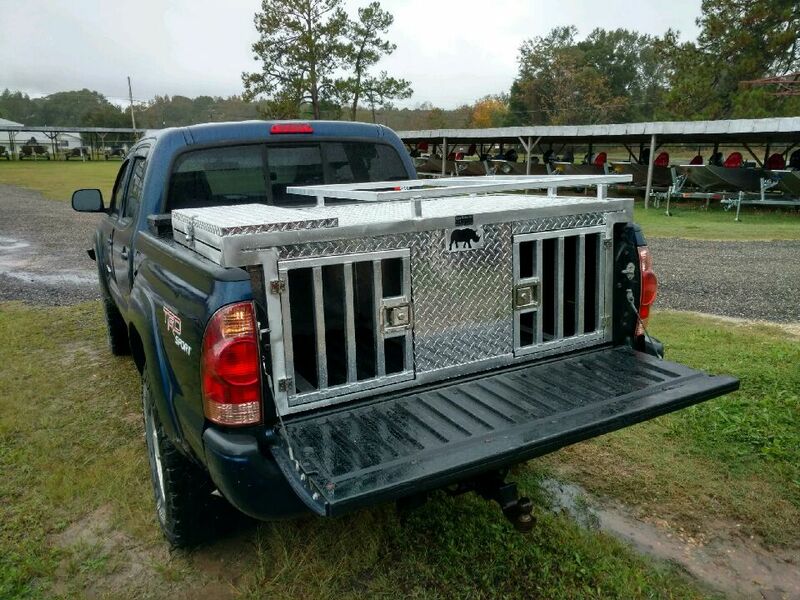 Don’t forget to add accessories to your dog box or trailer to make your work or play easier. 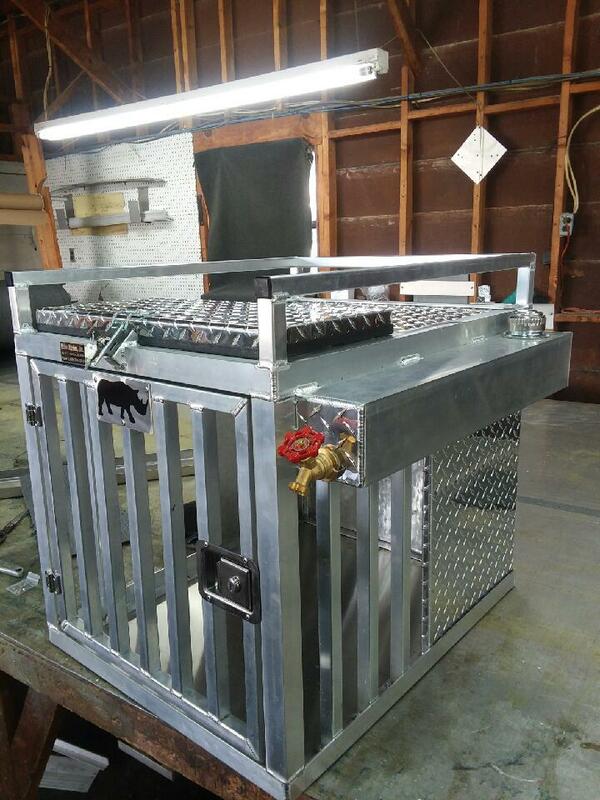 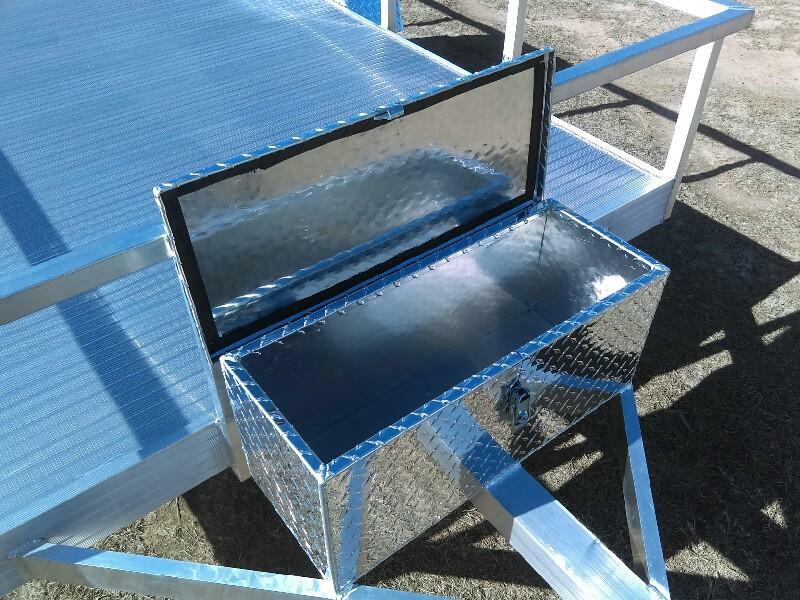 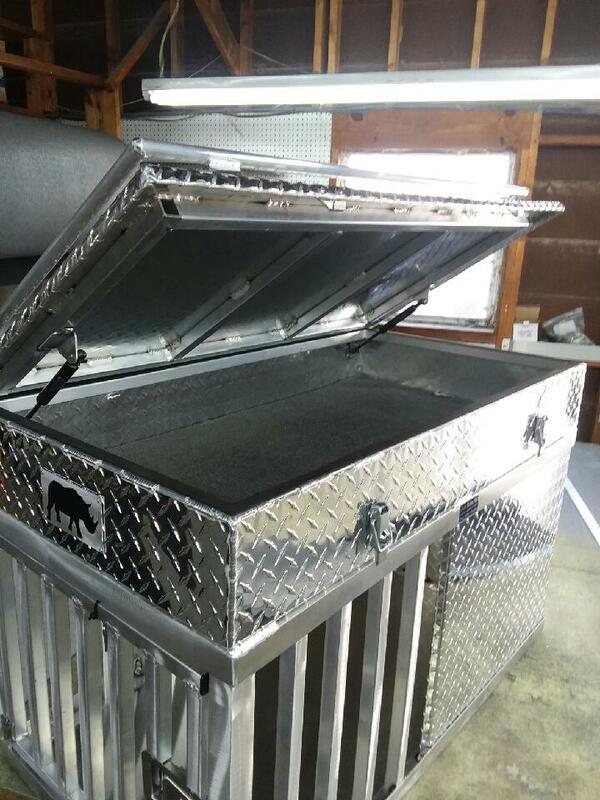 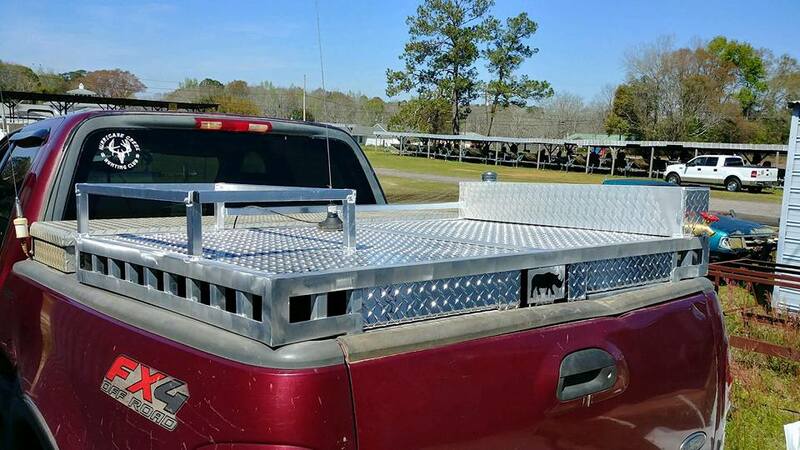 Check out this nice over the rail dog box!! 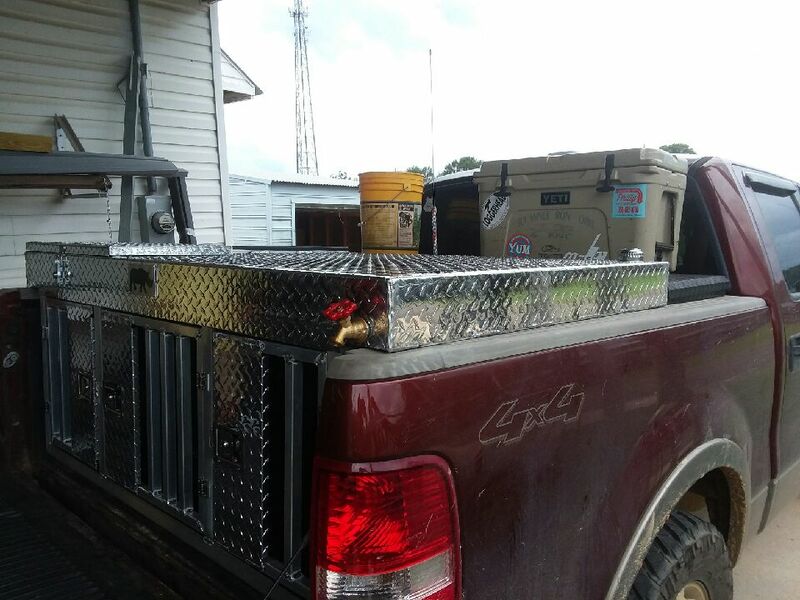 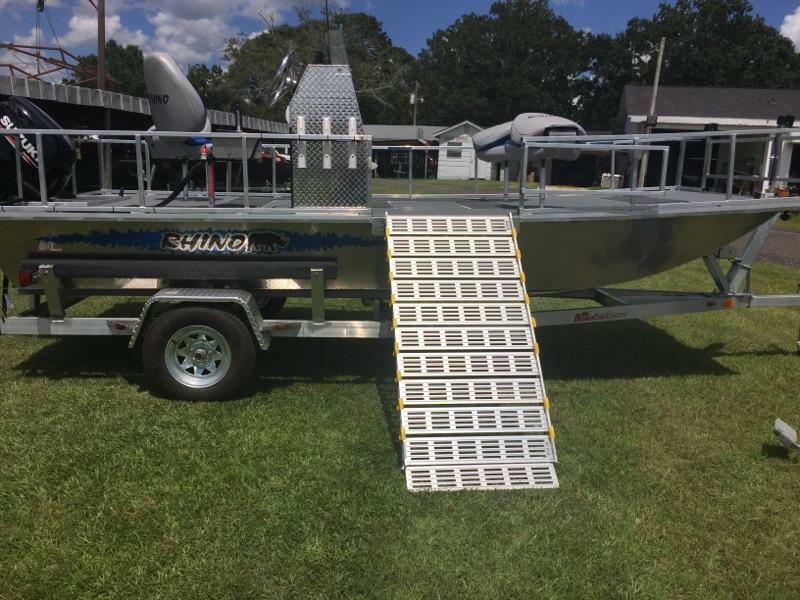 2 bay with divider, cooler rack, and water tank! 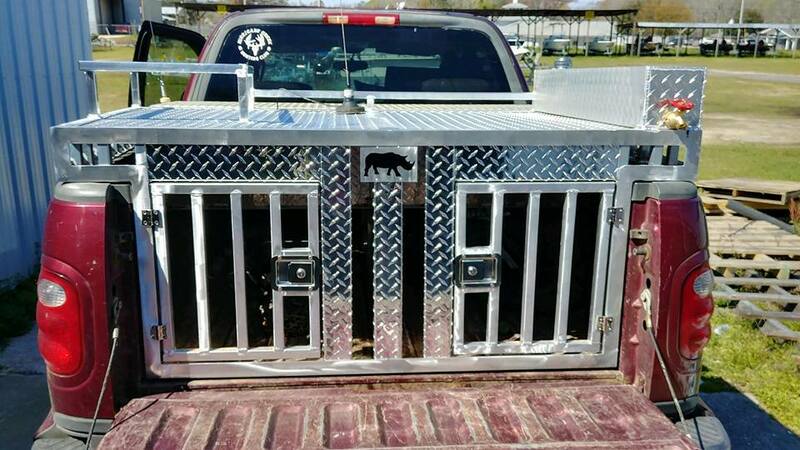 Custom built!